The design of LG OLED TV is quite beautiful and amazingly it is only 0.21" thick at its thinnest point. Infinite Contrast that ranges from the most blazing whites to the deepest blacks results in spectacular picture quality. 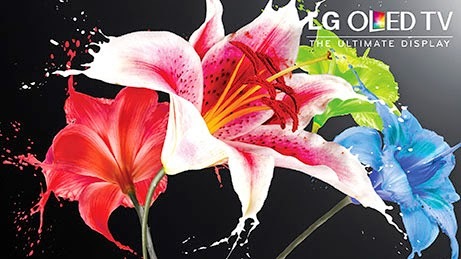 LG's exclusive 4 Color Pixel technology delivers bright, vibrant colors. Learn more at LGOLEDatBestbuy.com. I have to admit that at first I thought that the whole curved screen on televisions was a bit odd. But after getting a look at the LG OLED, well now I think it is pretty darn amazing. It sure would look pretty on my wall... what do you think? Are you in the market for a new TV this holiday? The LG OLED 55" is $3,499.99 at Best Buy, which is a $500 savings. Other models are also available. 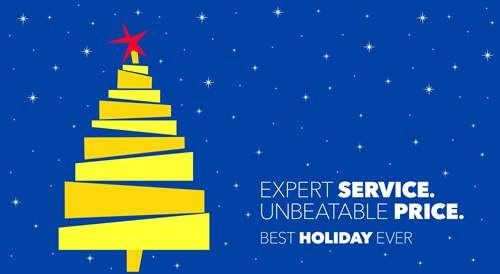 Join us for a chance to win Best Buy gift cards and other cool prizes! When: December 4, 2014 at 7:00pm EST.